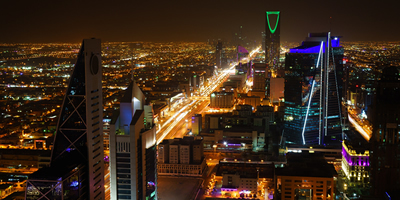 Mobily Saudi Arabia has deployed Ericsson’s full stack telecom cloud solution, focusing on transforming the wireless network and providing a 5G Cloud Core. 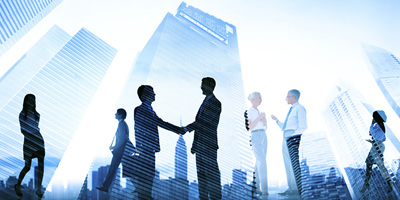 The telco will gain a flexible, agile and programmable network that improves customer experience and supports the development of new services. Ericsson announced the signing of two new contracts with Etisalat Misr to expand the latter’s 4G network capabilities and extend the Managed Services deal. These contracts are part of Etisalat and Ericsson’s strategic partnership to ensure the best network availability in Egypt. 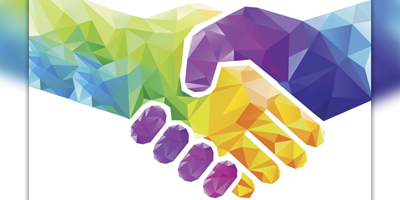 Etisalat and Telserv announced a strategic partnership to further enhance portfolios of both parties to serve customers around the world. 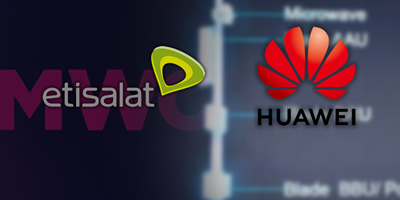 Etisalat- one of the world’s leading telecom groups in emerging markets - and Huawei a leading global provider of ICT infrastructure and smart devices—today announced during Mobile World Congress a strategic partnership to deploy end-to-end 5G network in UAE in 2019. 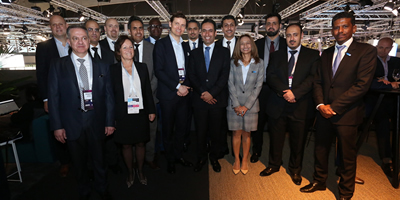 Ericsson has been selected by Etisalat to deploy a 5G radio network in UAE. 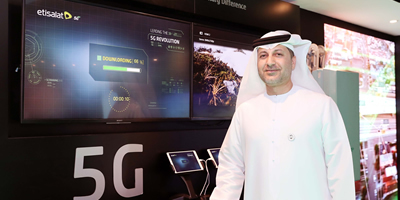 The network will become operational in Q1 2019, enabling Etisalat to continue the expansion of the 5G Network in the United Arab Emirates (UAE), and position UAE at the fore front of 5G network deployment globally. 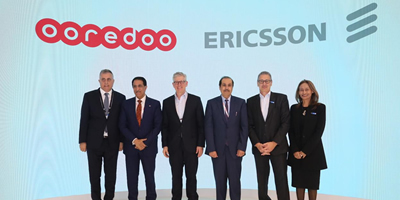 Ericsson has been selected by Ooredoo Qatar to make its ‘Supernet’ fully 5G-enabled and enhance the digital lives of people, enterprises and industries across Qatar. 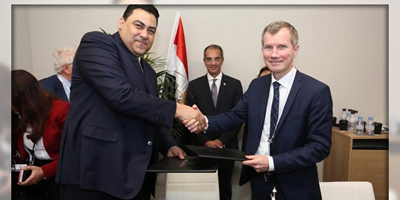 Telecom Egypt and Ericsson have announced their collaboration at the Mobile World Congress 2019 on the upgrade of Telecom Egypt’s Cloud Core Network and the deployment of Artificial intelligence. 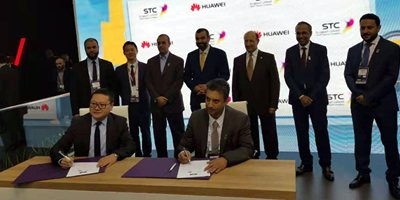 At Mobile World Congress 2019, Saudi Telecom Company (STC) signed the “Aspiration Project” contract with Huawei, which contains wireless network modernization and 5G network construction. This contract aims at driving Saudi ICT industry development and ultimately supporting the Kingdom’s 2030 Vision and the National Transformation Program 2020.